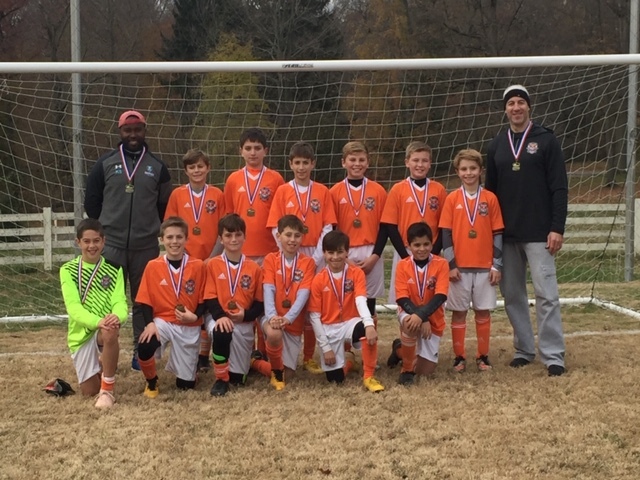 Nether 2007 Boys - DELCO Soccer League Champions! 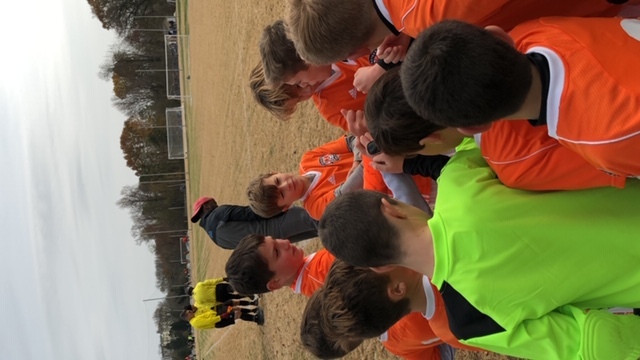 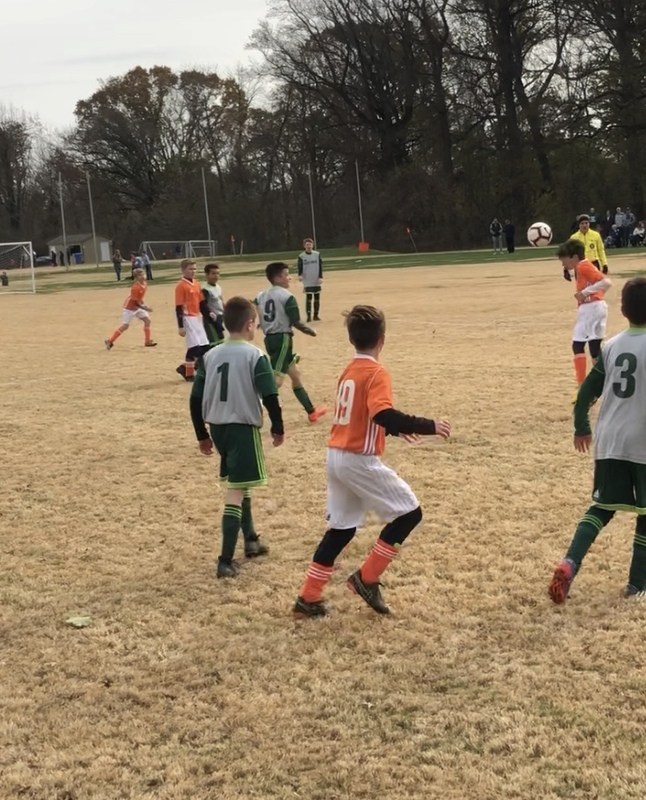 Congratulations to Nether United's 2007 Boys who won their first league championship today (11/18), beating Ridley 2-0 in the DELCO Fall 2018 Soccer League Championships at Chester Park. 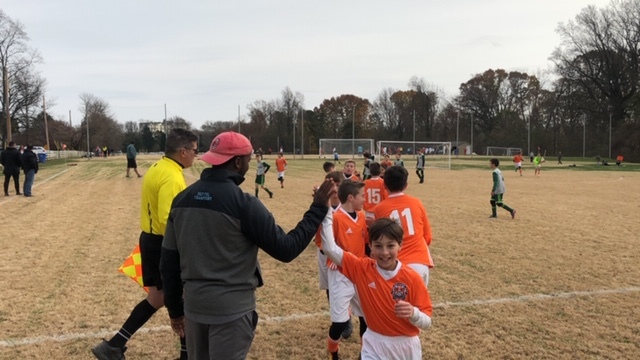 Coached by King Saah and assisted by Kevin Mickleberg, this team has grown leaps and bounds over the past 2 years, culminating in a well-earned championship.